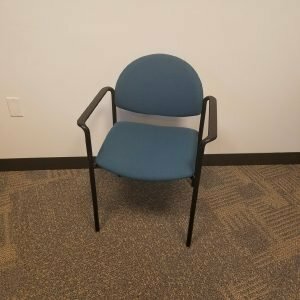 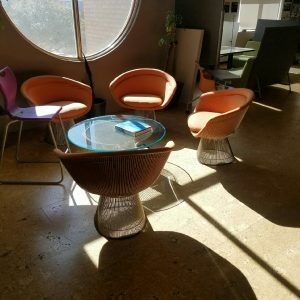 Your guests and or potential clients/customers should feel welcomed and special and one of the first indicators to them is the chair they are sitting in while waiting to speak or meet with you. 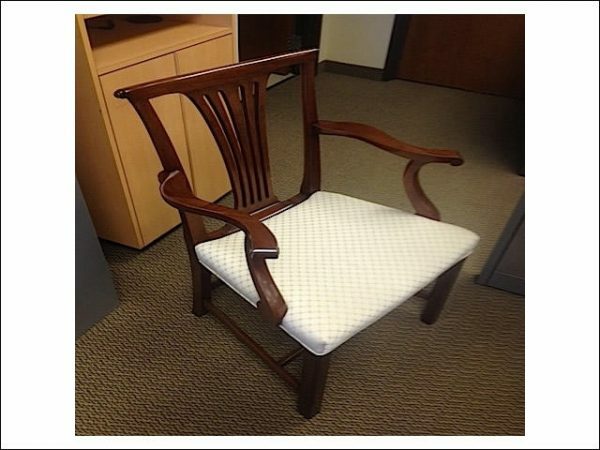 Another need for a nice guest chair would be flexibility. 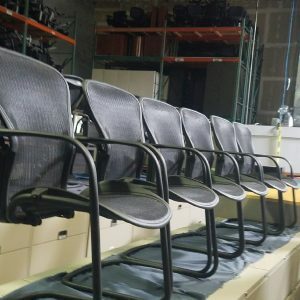 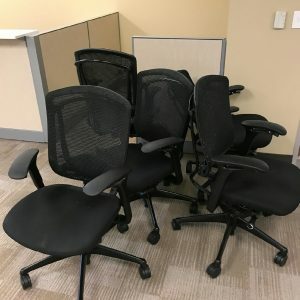 Your company may find itself in the middle of an employee expansion with not enough office chairs for new employess. 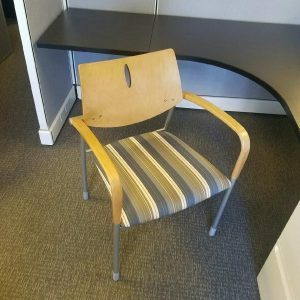 A good quality side chair can be an excellent short term solution as an office chair. 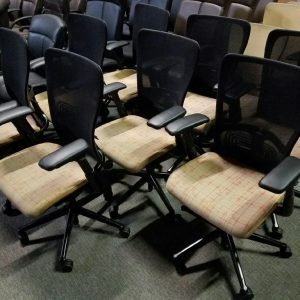 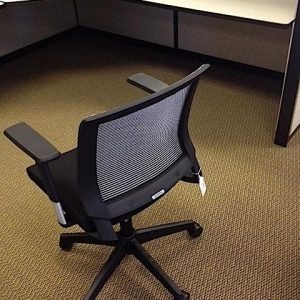 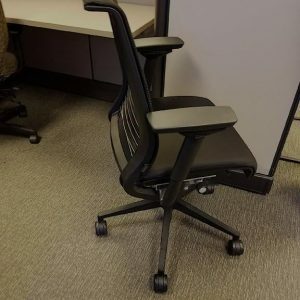 You could also use them for conference chairs or even in the break room. 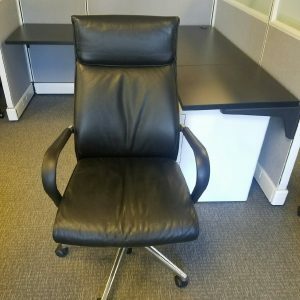 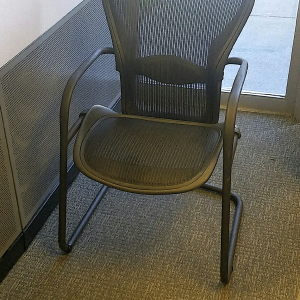 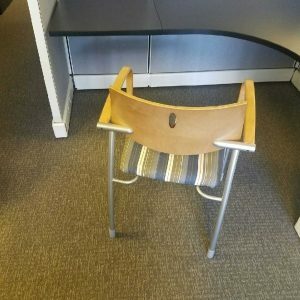 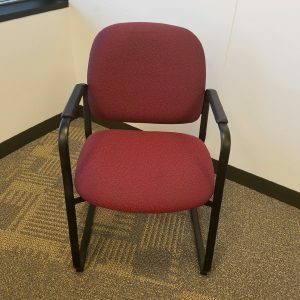 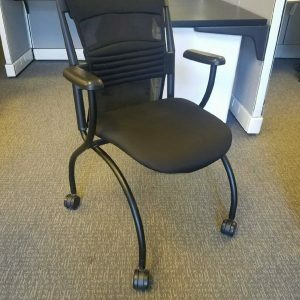 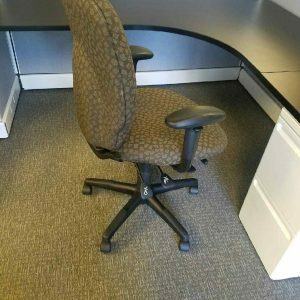 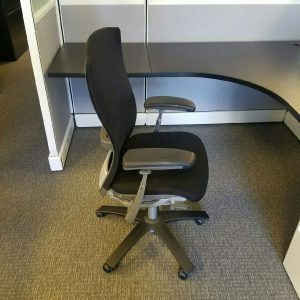 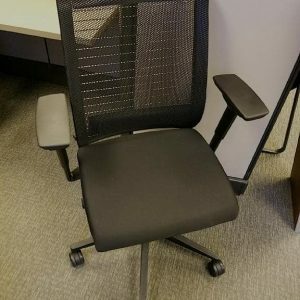 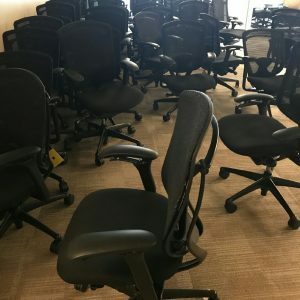 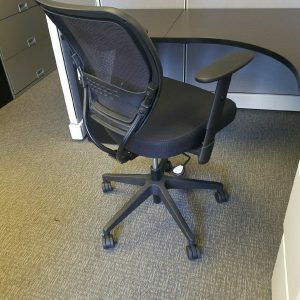 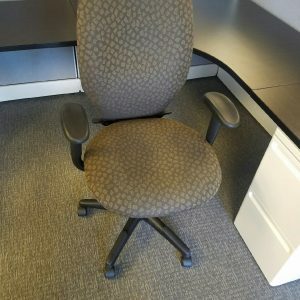 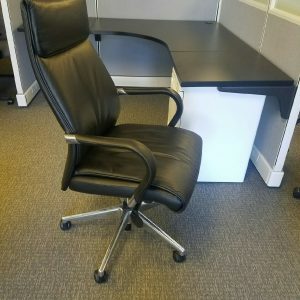 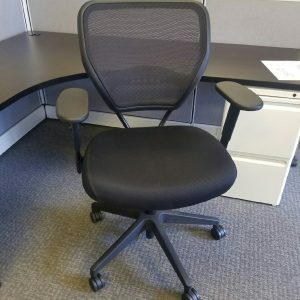 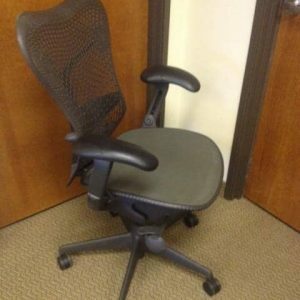 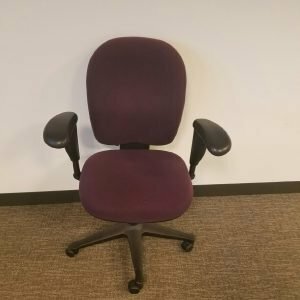 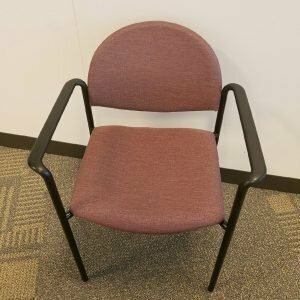 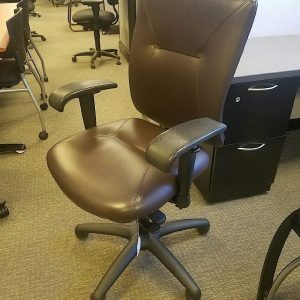 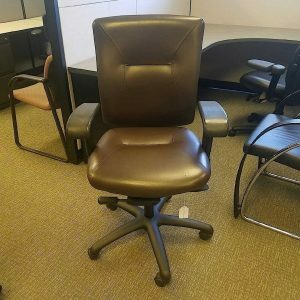 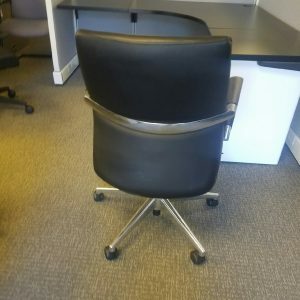 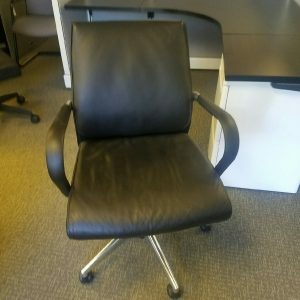 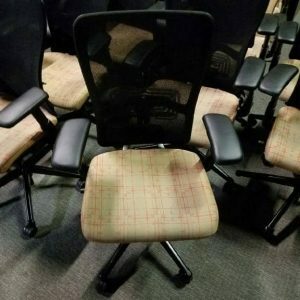 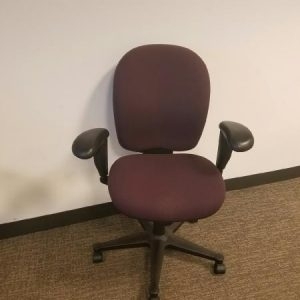 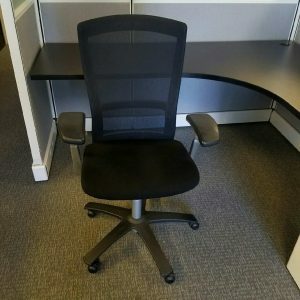 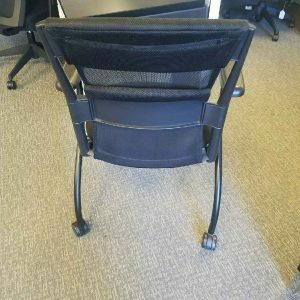 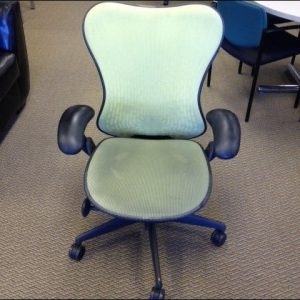 Your company has an image and a reputation don’t lower either with a sub-standard, unattractive and uncomfortable side chair.